Your Outlook PST file contains all important official emails and other details, thus no Outlook user would ever afford lose access to their PST file. However, there are chances that this personal folder file may get corrupted due to various circumstances and becomes inaccessible or show up some error messages. Above error messages clearly states that Outlook file is corrupted which makes Outlook items like emails, calendars, meeting request, appointments, etc. inaccessible. 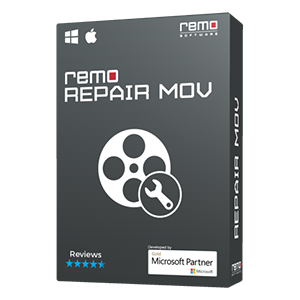 Remo Repair Outlook (PST) tool will help you repair corrupt PST file in a short span of time. It can even recover all your Outlook attributes including Inbox and sent items folders. Why only Remo Repair Outlook (PST)? 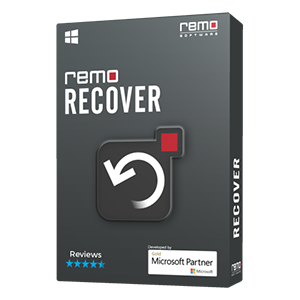 However, Remo Repair Outlook (PST) is advanced PST repair tool as it solve any sort of Outlook problems even when scanpst Outlook fails. This tool will scan PST file and fixes the issues by creating a new file. Thus, it is safe to use as it keeps your Outlook data safe. 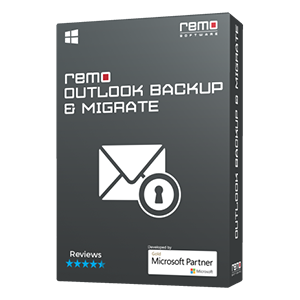 Remo Outlook Repair Software will even repair Outlook profile 2010, 2007, 2003, and 2000. Password protected, encrypted and large size PST file can be repaired easily using this software. For easy importing of PST file, it generates repaired data file in 2003-2016 format. You can install this program on any latest versions of Windows OS including Windows 10. 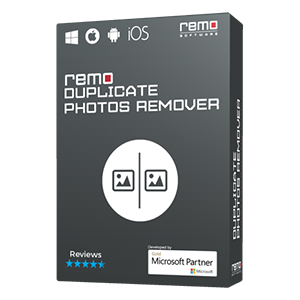 Remo Repair Outlook (PST) will easily recover Outlook contacts, calendars, journals, RSS feeds, appointments, address book, etc. from corrupted PST file safely. Even if you have permanently deleted any of your Outlook attributes the tool restores them in simple steps. Apart from this, it also restores emails from deleted items folder with all its properties like message body, cc, attachments, to, from, bcc, etc. Note: PST file corruption is inevitable and can happen with anyone sooner or later. However, in such cases, you could avoid data loss easily by taking regular backup of your PST file, which most users don’t maintain and then regret after PST corruption. Hence, always maintain a regular backup copy.